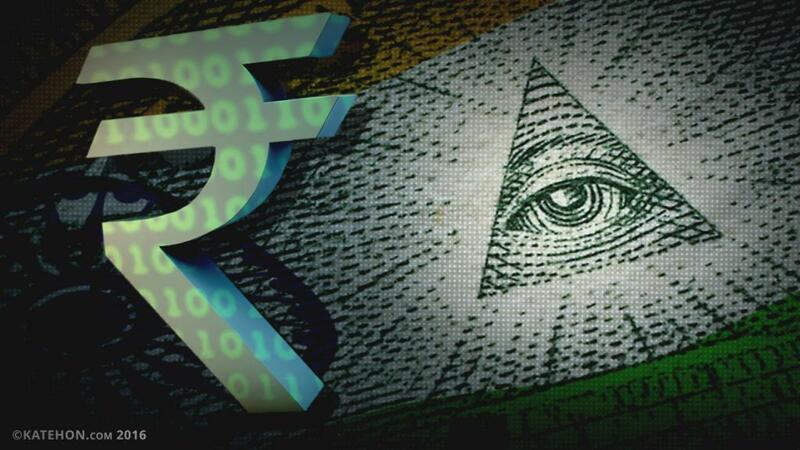 India is presently in the throes of a major cash crisis after the government abruptly decided to withdraw the two highest-denominated notes worth approximately 86% of the entire currency supply out of circulation. The ostensible reasoning behind this is to target “black money” and militant financiers, but the real-life consequences have been that millions of Indians are now queueing in lines reminiscent of the late-Soviet period. Even worse, some food supply workers are no longer transporting perishable goods because their bosses simply can’t pay them, thus leaving them out under the sunshine to rot. A 2015 UNICEF report prepared by the Forum for Learning and Action with Innovation and Rigour found that approximately 750,000 children under the age of 5 died of malnutrition in India each year, and a report from the Food and Agriculture Organization of the United Nations from that same time concluded that 194 million Indians are undernourished, which was the worst in the world. With this in mind, there are very real reasons to worry that the humanitarian situation in India could get even worse if disadvantaged people are no longer able to reliably access their already vulnerable food supplies, though thankfully there aren’t too many signs that a crisis is imminent at this point. The chaos that Modi’s surprise announcement has created all across the country raises questions about the sincerity of his stated motivation in pursuing demonetization. All media outlets concur in reporting that most Indians don’t have bank accounts, which thus makes it very difficult for them to exchange their old notes. The only solution to this is for them to either depend on legally unsavory and costly “workarounds” (e.g. dispatching people with bank accounts to exchange one’s money for a commission) or to go through the process of opening their own accounts. Many Indians don’t need to use banks, though, because most of the untaxed transactions that constitute the bulk of the country’s domestic trade are handled with cash and conducted among the millions of small businesses scattered throughout India. Herein lies the true reason why Modi is pushing through “demonetization”, and it’s not just because of his government’s desire to extract more tax revenue from its citizenry. What they really want to do is cripple small businesses and compel Indians to open up bank accounts in anticipation of the large-scale rollout of his “Make In India” initiative. This proposal is straightforward enough – it seeks to have India’s foreign partners build their products in India in exchange for having preferential access to its more than one-billion-customer marketplace. The catch, however, is that the vast majority of foreign companies don’t pay their local laborers in cash and demand that they have bank accounts so that their earnings can be directly deposited and thus more easily accountable, especially in the event of an audit. Moreover, foreign manufacturers might have difficulty tapping into the Indian marketplace if domestic brands are already predominant in certain low-scale sectors. These two pressing motivations explain why Modi went forward with the disastrous “demonetization” policy. It wasn’t to fight “black money” and laughably deal a “surgical strike” to militant financiers, but was predicated all along with the intent of destroying small businesses and forcing as many Indians as possible to open up bank accounts in anticipation of their future hiring by the foreign companies which will participate in “Make In India”. Without having intended to, however, Modi and his right-wing Hindutva government have reinvigorated the leftist anti-government resistance in the country, making their appeals to the common folk and working class much more attractive than they ever could have been because of the negative wide-scale impact that this policy is having on Indians of all classes/castes, ethnicities, and religions. The ruling BJP is increasingly being seen as the party of the most jingoist Hindus and the most successful members of the business class, while the Congress and other opposition parties in the country are now being reconceived of as much more ethnically-religiously inclusive and working-/middle-class. Modi’s state corporatist policies are the economic definition of fascism, while his Hindutva supremacist ones are their social counterpart. With the anti-BJP movement in India being leftist-aligned in both the economic and social senses, an irreconcilable divide is being created within the country between two polar opposite and passionately opposed camps of voters – the corporatist and fascist Hindutva of the BJP on the one side, and the socialist all-inclusive secularists of the Congress and others on the second side – which stands to eventually turn the cash crisis into a political-cultural one if the fundamental differences between them aren’t peacefully resolved in the future.